Today’s Reseller Spotlight brings us to the small California town of Sausalito. Located just 5 miles north of The Golden Gate Bridge in San Francisco, Sausalito is a picturesque community and popular tourist destination filled with special boutiques, galleries, shops, and restaurants. Located in the heart of its downtown is Burlwood Gallery, the first retailer to carry our MOVA Creations! 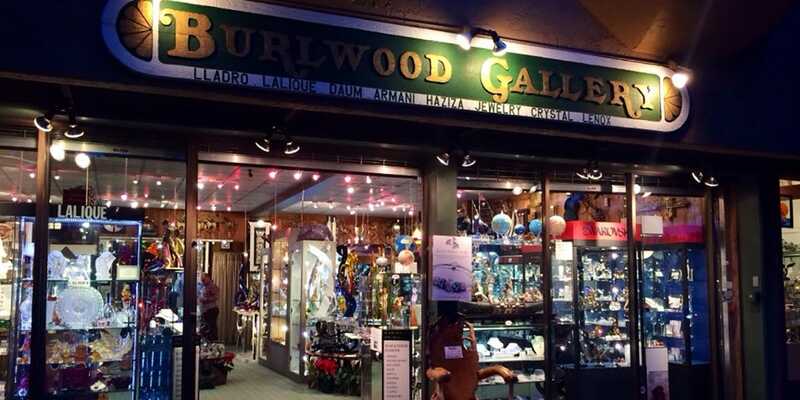 Burlwood offers the most unique and finest jewelry, sculptures, art pieces, and collectibles, making it the go-to store for tourists and locals alike. We sat down with owner Ken Nadjibi to discuss Burlwood’s long history and his experience with MOVA Creations. 1) Tell us a little bit about your store. We have been in the same location in Sausalito for 35 years. 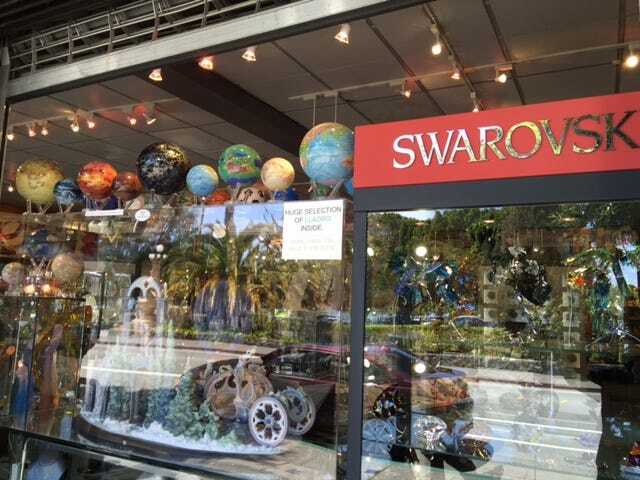 We sell all kinds of collectibles including Swarovski, Lladro, Lalique, Daum, H Studio, wall art, fine jewelry and many other home décor brands. We carry only the most unique items. 2) How did you first discover MOVA Globes and what was your initial reaction? Bill French [the inventor of MOVA Globes] walked into our gallery on a Saturday morning with his original MOVA Globes after researching the best place to introduce the globe to the market. While we normally do not entertain vendors on weekends, we gave Bill a chance. After presenting us with two 6” globes, he asked us to guess how the globes rotated and despite my engineering background, I still had no idea. We had already been selling globes for up to thousands of dollars but we decided to display the two MOVA globes to see how people reacted. We sold both within a few days and the rest is history. MOVA Globes displayed beautifully in Burlwood’s storefront window. 3) What are your customers’ general responses to MOVA Globes? Any memorable customer interactions? Our customers love the globes and are amazed by the technology. We have had many customers that start with one globe and now have the entire collection. 4) What makes the city of Sausalito special and why should people visit? Sausalito is probably the most unique small town in California and maybe the country. It is our version of the French/Italian Riviera, with its unique charm, beautiful landscape, and mild climate. We like to think Sausalito as the “hidden treasure” of Northern California; it may take tourists 3 or 4 visits to The Bay Area before they discover our small town, but when they do they are amazed by its sheer beauty. 5) After carrying MOVA Globes for all these years, which model is your favorite and why? Our favorite changes all the time as new items are introduced. At this time, the MOVA Cube and the Antique Terrestrial Globe are our favorites. However, we love all of the different styles. If you’re in The Bay Area and looking for a unique tourist destination, look no further than Sausalito. Be sure to visit Burlwood Gallery and all that Sausalito has to offer!